« Pittsburgh to Face Holdouts from WR’s Brown and Sanders in 2013? 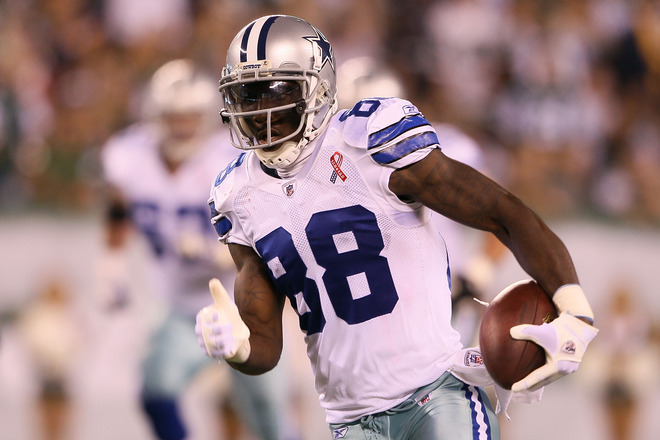 Cowboys wide receiver Dez Bryant said last week that he was never at 100 percent health last season. After suffering a thigh injury on a punt return in the season opener, Bryant missed a Week 2 game in San Francisco before playing in each of the next 14 games. Cowboys owner Jerry Jones said that while he understands that Bryant battled injuries, that is only part of the reason that Bryant hasn’t reached his full potential.